MOSCOW, December 5. /TASS/. 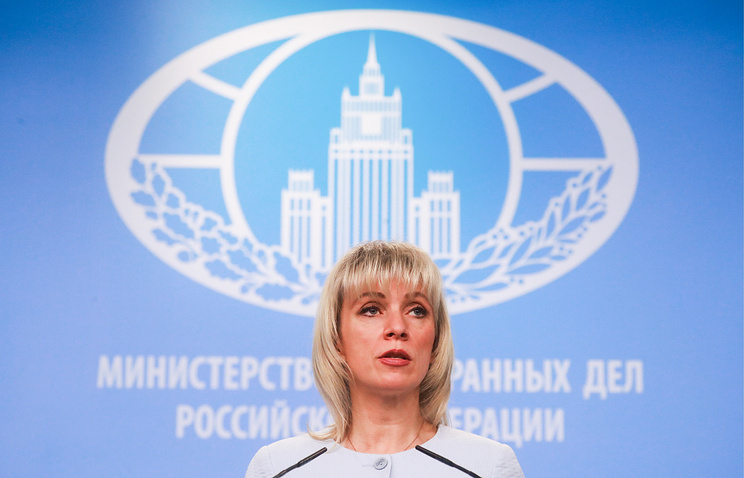 Moscow will have to take response measures in case of a military build-up by the US in Cyprus, Russian Foreign Ministry Spokeswoman Maria Zakharova told journalists on Wednesday. The information is coming from different sources about Washington’s active actions to ensure the possibility of building up its military presence in Cyprus for countering "the growing Russian influence in the region in light of the successful implementation of the operation of the Russian Aerospace Force in Syria," she said. "The further militarization of the island and its involvement in the implementation of American and NATO plans will inevitably lead to dangerous and destabilizing consequences for Cyprus itself," the diplomat stressed. 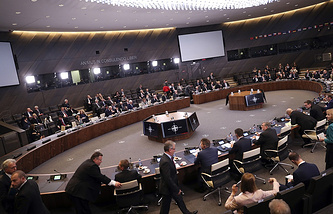 "Moscow cannot but take into consideration the anti-Russian background of these schemes. We will have to take response measures in case of their implementation."